Emotions vibrate faster than thoughts. They are powerful conduits for creating reality and our life experiences. Learning to use the power of emotions to our benefit is a crucial step to thriving (especially as an empath). 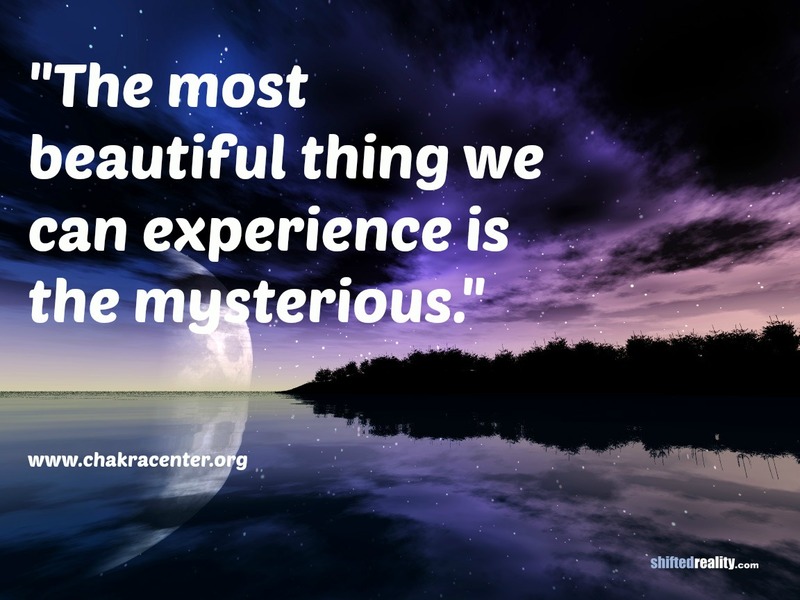 If you’ve taken “Empowering Empathic Abilities” and “Healing and Empowering the Emotional Body” online classes, Creating with Emotions offers practices for the next step with our emotions once we’ve learned to master them. I look forward to connecting again! True happiness happens when your vibration is high. In our chaotic world, it’s easy to pick up unwanted energies that can cause us to operate at a lower frequency, without our even knowing it. While we are equipped to naturally clear ourselves and our spaces, sometimes we may need a little extra help. Here are 10 easy tricks for keeping your personal and environmental Chi at optimum levels. You can also incorporate any of these tactics to bust stress and relieve tension in negative situations. Deep breathing is a great Chi enhancer. Simultaneously, your home needs to breathe. Open the windows and doors and let fresh air circulate. If your home or office feels stale, the energy might be stuck inside. Sunlight can clear away unwanted or negative energy. Letting light into dim spaces can really charge up a room! And when you need a boost, take a break from the computer and put your face into the sun for a few minutes, even on a cold day. Native Americans considered this plant sacred and burn it as a purifier in ceremonies. Light up a bundle and waft it around your aura and your space to reset the vibrations around you. Spritzers and diffusers with high quality essential oils can also work to clear away the bad juju. Frankincense, sandalwood, lemon, lemongrass, orange, and geranium are great options that will leave you feeling uplifted. Play positive music. Singing or chanting can help clear energy. You could also ring high-quality bells, clap your hands, or use chimes or crystal singing bowls. After all, sound IS vibration and can fine tune the energies in your home and have it vibrating higher. 6. Set the intention and/or visualize. Words and thoughts hold energy, so when clearing your space or your aura, ask that any energies that are not of the Divine to be transmuted into love and purified. 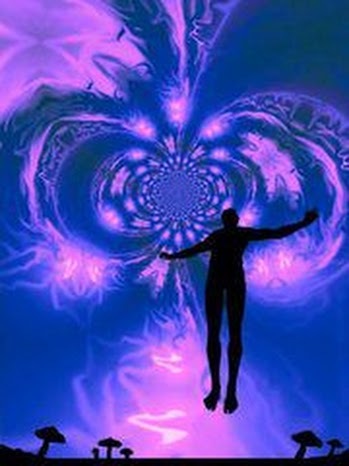 Visualizing your body and home in pure white light or violet does wonders for the energy field. You can also call on angels to vacuum negative energies. Water is an amazing substance that works as a great cleanser all on its own. Therefore, showers work! Even running your hands through the faucet for a few minutes will give you a great recharge. Same with your house — clean homes have a higher vibration. Consider adding sea or Epsom salts to your bath, as salt is a great purifier as well. 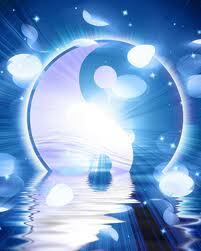 Yes, you can perform Reiki your house as well as your body. I like to “paint” the Reiki symbols in the air with my hands in any room where energy seems to get stuck. If you’re unclear as to how to practice Reiki on your own, find a practitioner to guide you. 9. Surround yourself with high-vibration people. Housewarming parties are for a reason — they can raise the energy of your space! Associating with positive people on a daily basis can also help keep your personal Chi at a high level. Pets and children, when healthy and thriving, can help raise energies as well. 10. Spend time in nature. Did you know that nature actually cleanses us? I like think of nature as the “Great Healer,” so spending time outdoors can actually be good for your health! Try to make a ritual of any and all of the above as a way to ensure that you and your space stay at high vibrations. In some cases, you may need a professional Feng Shui consultant or spiritual advisor to help your reset the Chi. Either way, these simple practices will go a long way in making sure that positive energy stays flowing in your body as well as your environment. Ever since I taught the first “Empowering Empathic Abilities” online class, I have had many emails and comments asking when I will teach the next one. Because I started the Empowering Empathic Abilities online Facebook community, I am moving away from teaching live classes. The good news is that I am now making all my previous classes available for automatic download. I am in the process of re-recording all the videos from the previous classes (and adding new content/assignments as well). These will be entirely new and improved classes. Empowering Empathic Abilities is now offered as a pre-recorded class. You can purchase this class through the paypal button below. Once your payment is received, you will receive a link to a password protected page with all material, videos, audios, etc.